At Honey Bee Auto Sales, we specialize in high-quality, affordable automobiles, and offer our customers 0% interest vehicle loans. There are currently over 100 vehicles in our inventory to choose from. Submit your review of Honey Bee Auto Sales below. 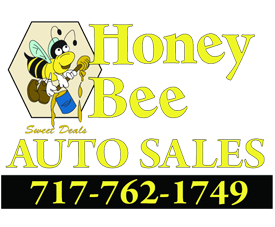 Honey Bee Auto Sales is the best! No interest and short term loans! They have always worked with me!